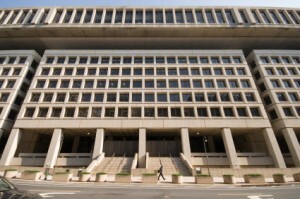 Supporters of reviving Pennsylvania Avenue in downtown Washington can’t wait for the FBI to relocate the J. Edgar Hoover Building to a new suburban campus so redevelopment can begin, Business Journal reports. 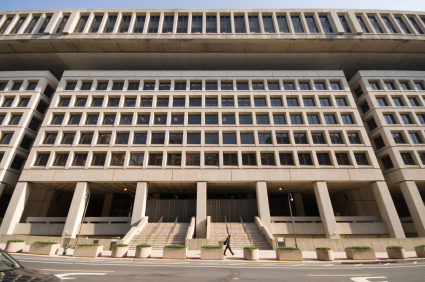 Calling the building a “Brutalist and largely despised FBI home,” the Business Journal wrote that supporters want to replace headquarters with something that is mixed-use and open to the public. 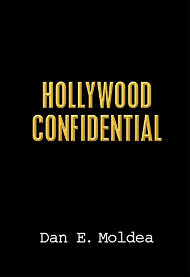 The 2.8-million-square-foot Hoover Building, which was dedicated in 1975, “casts an ugly shadow over its surroundings,” the reporter wrote. A 108-page guide, the Pennsylvania Avenue Plan, was written in 1974 and encouraged retail in the building, which never happened. In December, the National Capital Planning Commission on unanimously supported new language in the plan that would “accommodate high-density” commercial, residential and cultural uses. “We want to see an increase in daily active uses around all four sides of this property and we want to also see an increase in commerce and public use as well as national and local events,” Elizabeth Miller, the NCPC’s director of physical planning, told the panel. Posted: 12/9/15 at 8:32 AM under News Story.